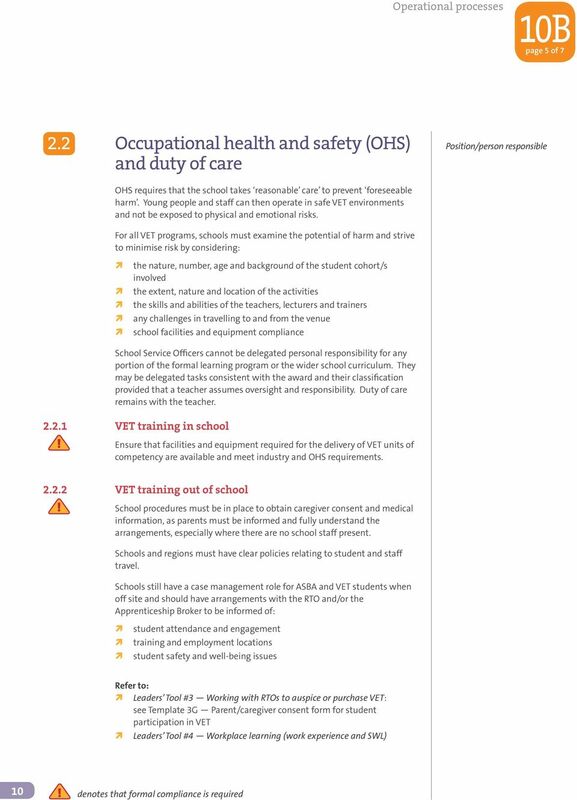 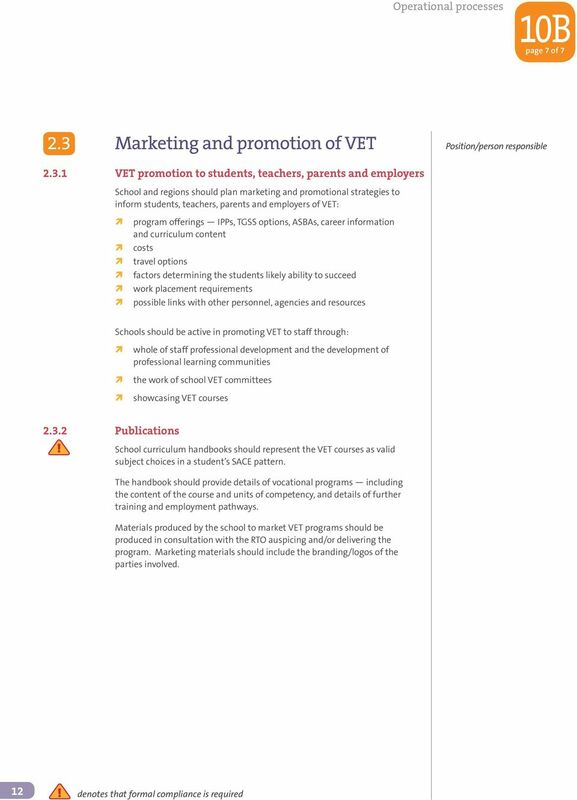 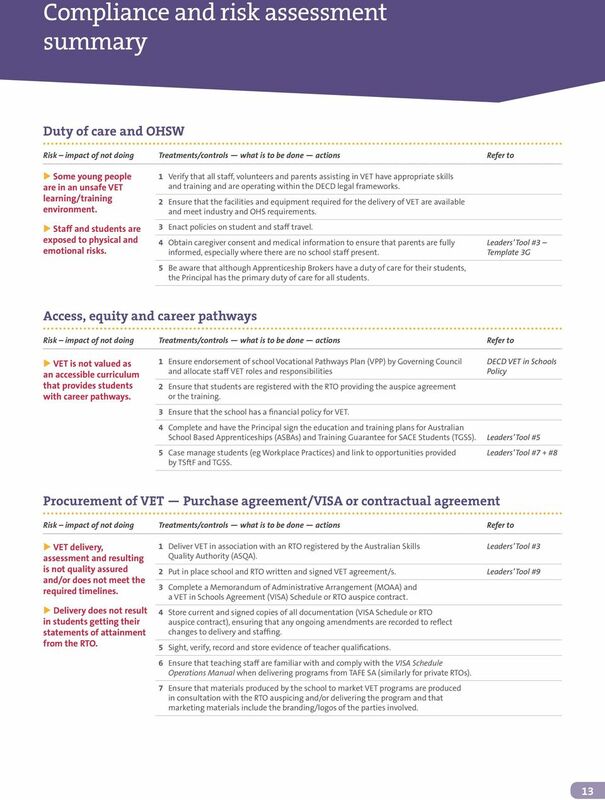 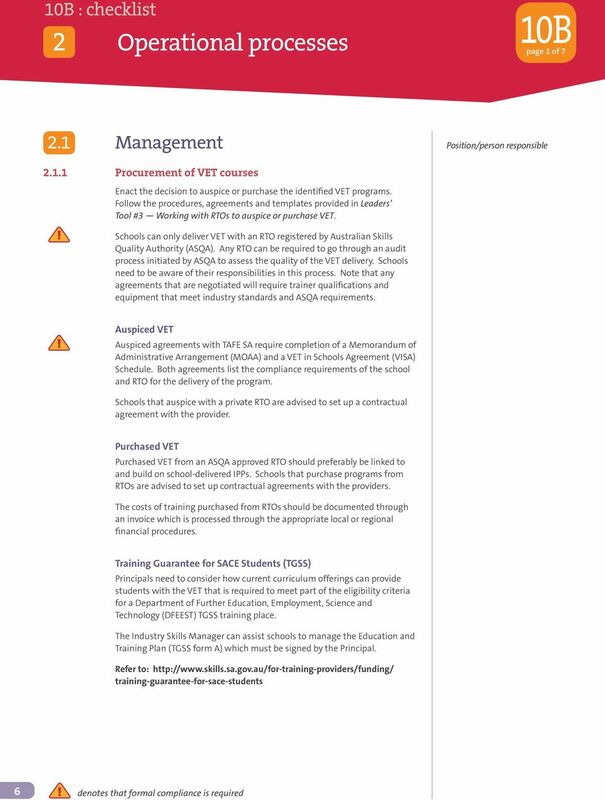 Download "VET guidelines for government schools. 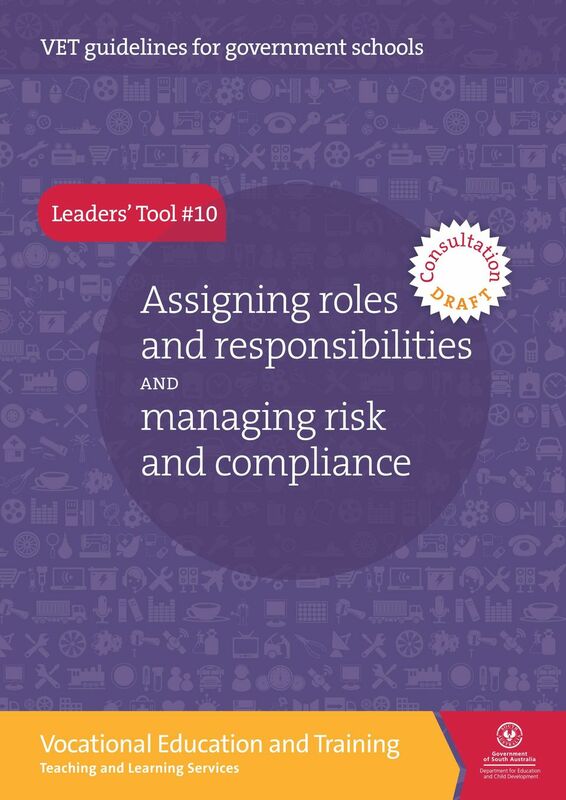 Assigning roles. 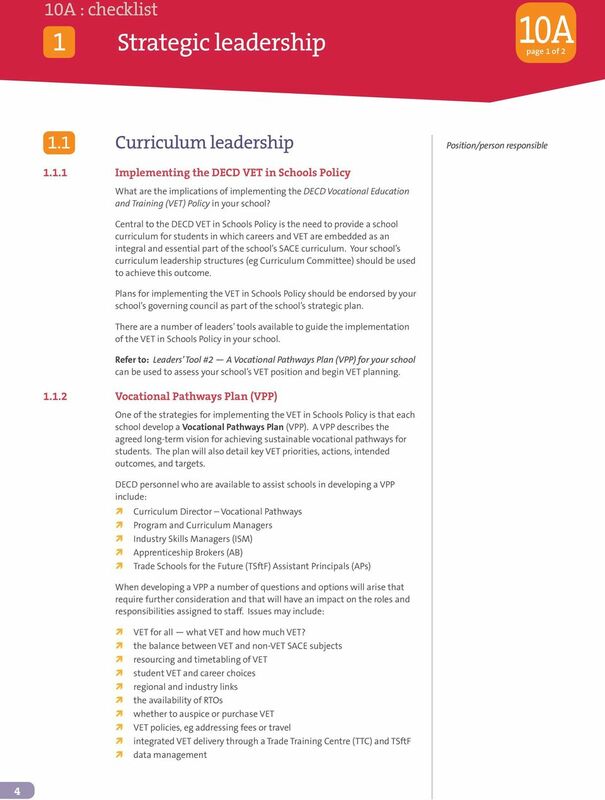 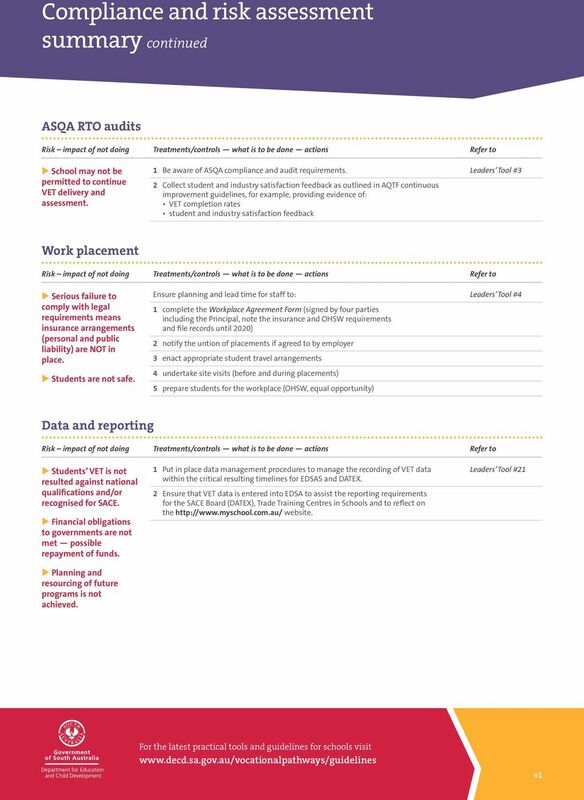 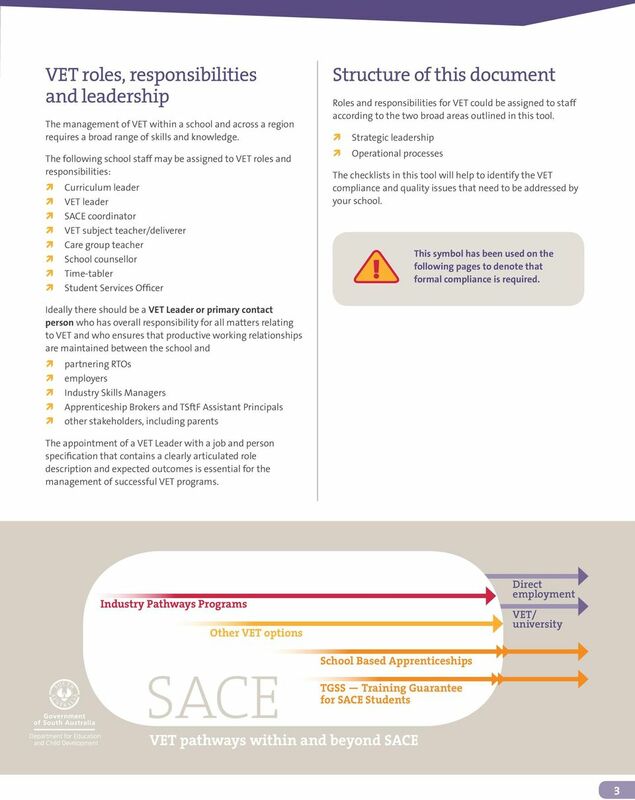 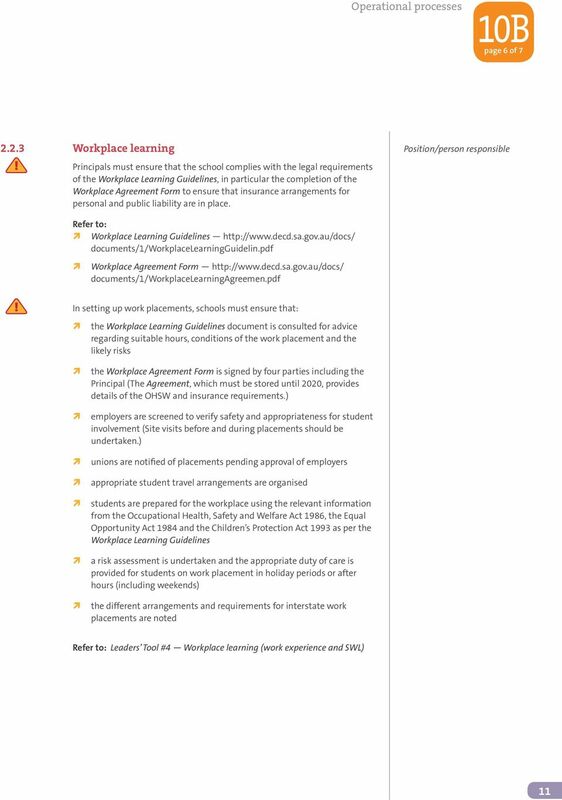 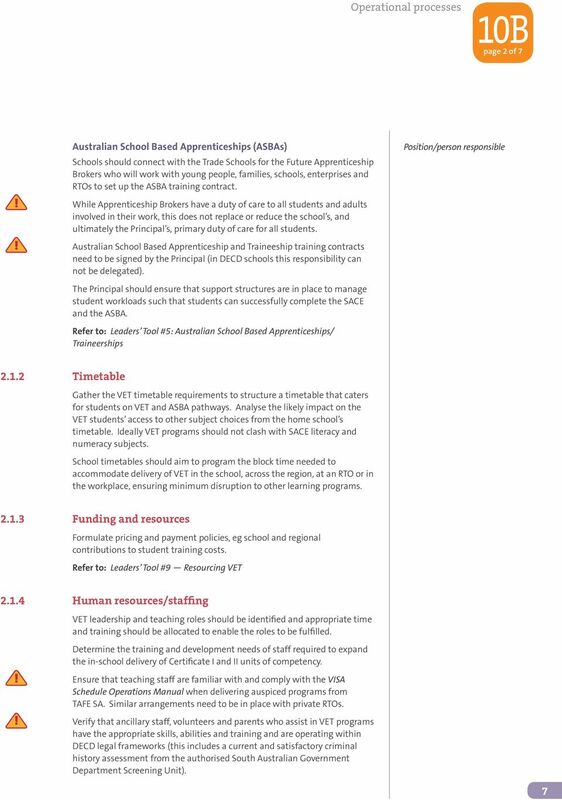 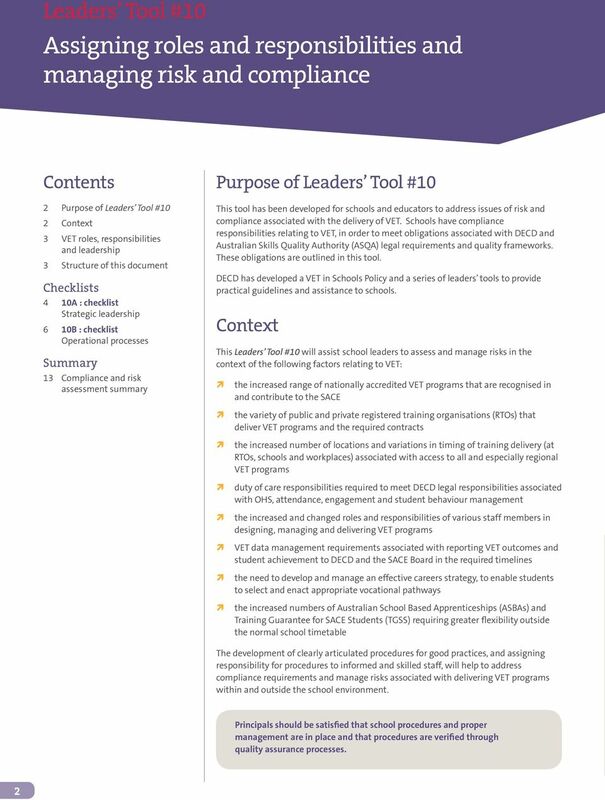 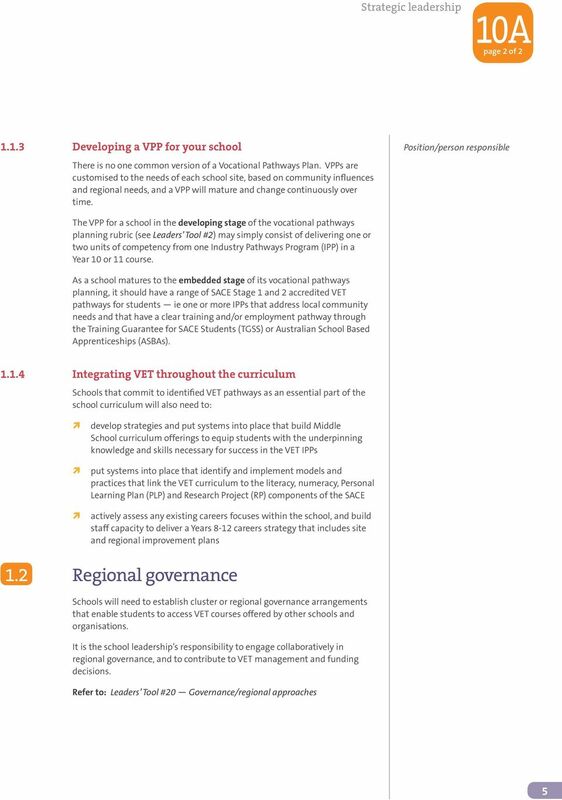 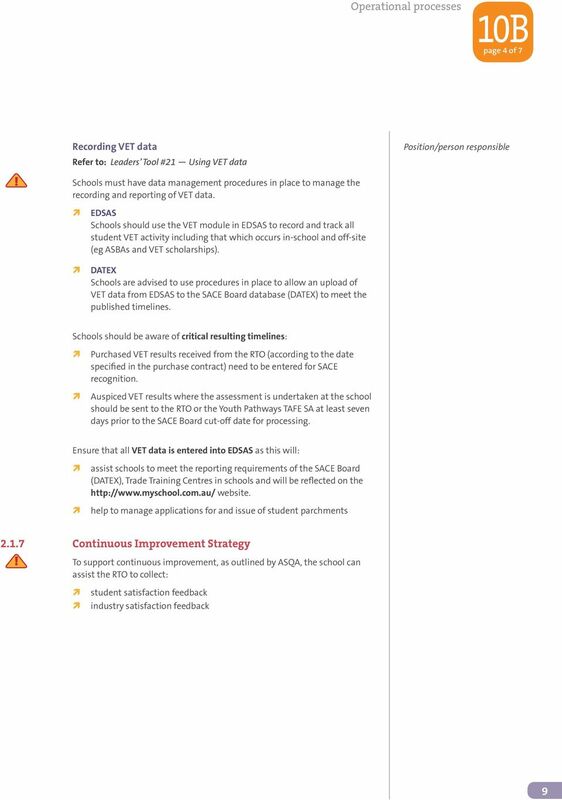 AND managing risk and compliance"
Business Plan 2013-2015 An Independent Public School Dalyellup College became a separate Year 7 to 12 secondary facility and an Independent Public School (IPS) in 2013 as part of the Dalyellup IPS Cluster.